I always try to cram everything into one bag which I can take into the cabin, rather than checking it in the hold. Flying is always stressful so avoiding the anxiety of wondering whether your bag will arrive is a real bonus. I also don’t like wheelie cases as, if you’re travelling in parts of the world where pavements don’t exist and the road is full of holes, a bag which converts from a case to a rucksack, is the perfect solution. So here is my recommended carry on bags review from my many travels. Different versions of this have been my bag of choice over the last few years and have proved remarkably durable. 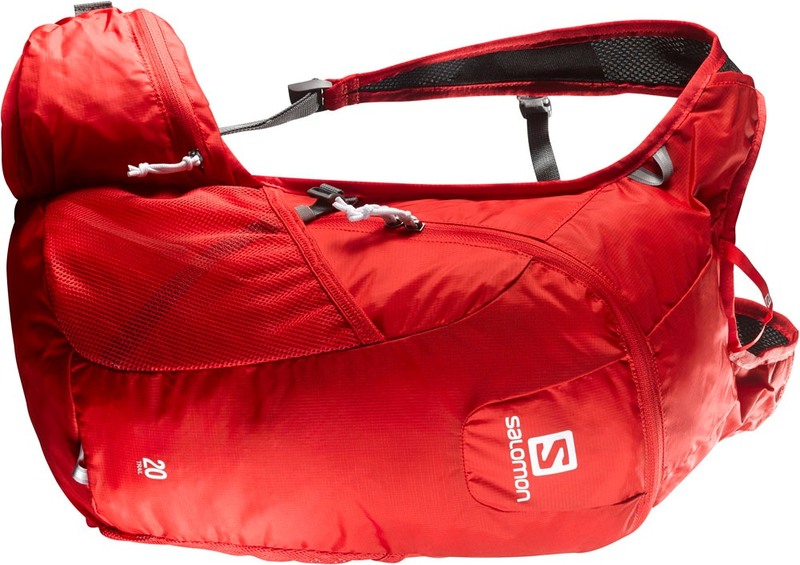 If you’re trying to cram everything in to one bag, it’s vital that the zips can cope with a fair bit of pressure and this copes well. A zipped cover conceals the padded shoulder straps and a hip belt takes most of the weight when you’re carrying heavy loads. I like the sternum strap which prevents the straps easing off your shoulders. A padded laptop compartment, accessible from the outside, and a front pocket for liquid toiletries make security checks easy to negotiate. This is the latest competitor to the Tatonka from the excellent Osprey brand and it’s worked well this summer. It seems slightly smaller, although it’s listed as 40 litre, so you can’t get quite as much in, but it has a second padded laptop compartment on the front for a laptop. 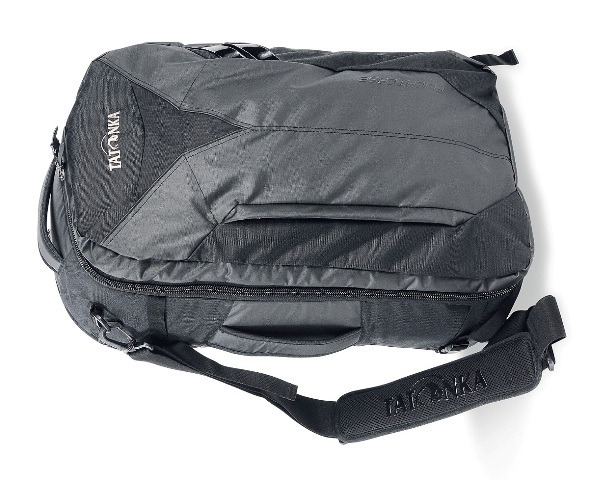 There’s also a top stash pocket for electronics and sunglasses and dual mesh front pockets for water bottles. A padded hip belt makes it easy to carry and the sternum strap even has an emergency whistle, just in case you get lost. This is a sturdy addition to the convertible backpack range and is designed to prevent thieves getting into your bag. The fabric has built in slash guards and the zips are puncture resistant. The downside is that this makes it heavier and it’s also slightly larger so may not fit some airline’s size requirements for cabin bags. As you’d expect, it’s remarkably well made, with an extra front zippered compartment for a laptop and two zippered mesh pockets for small items. There’s also anti-theft anchor lock which means you can secure all compartments with one padlock. 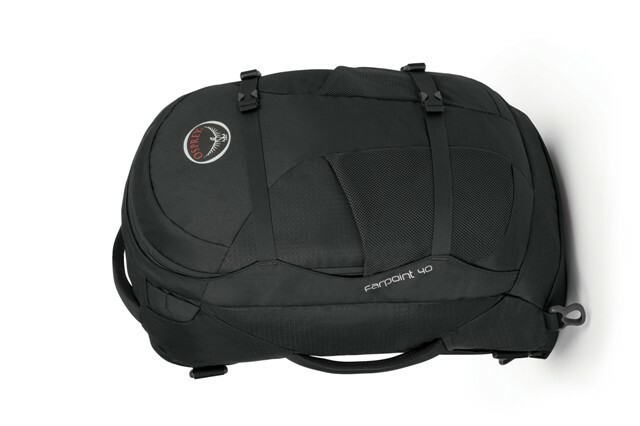 Although I prefer convertible backpacks, this stylish two wheeler case is good for business trips and has 5 year guarantee. It’s light and strong and comes with their patented SPS™ Suit Packing System to ensure your clothes arrive in crinkly free condition. Other internal features include a detachable water-resistant sealed laundry bag and detachable pouches for underwear and socks. There’s an external rear laptop compartment and a small pocket on the top for your toiletries. There’s always a moment when you need an extra bag and the Trail 20 is one of the lightest, yet strongest, perfect for exploring cities or going running. It comes with hip belt with zipped pocket, sternum strap, padded laptop compartment and an airvent back system. 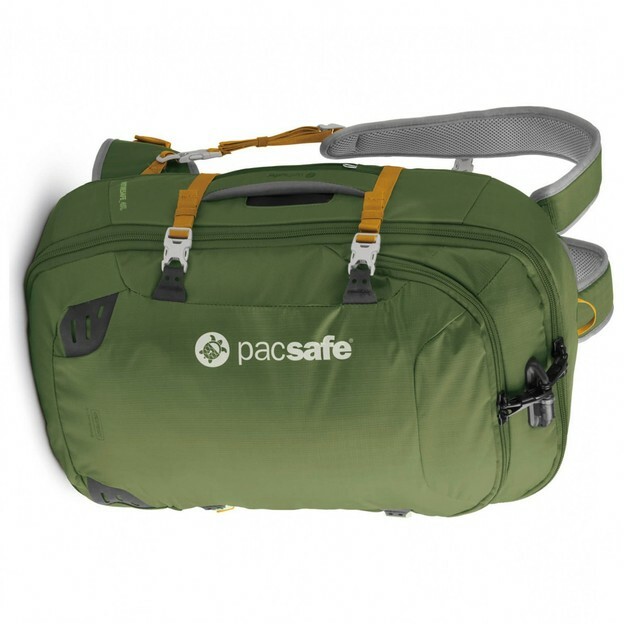 Best of all, it packs up small and light and is extremely durable. Please remember in this carry on bags review, cabin bag size is always slightly variable, so check with your airline before you travel. Weight is another issue with some charter flights limiting you to 5kg so the same advice applies. The prices shown here are subject to change depending on the retailer. Regarding comfort (I’ll be tagging it along during the days, 10 days in a row), which one would you give a bigger thumbs up? The Tatonka or the Osprey? By the way, the new Osprey does not seem to have the whistle any longer. Tatonka as it has slightly more capacity. 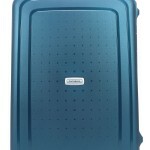 The Osprey has more compartments and also has s ill, a whistle! It has a chest strap which the Tatonka doesn’t. I like both bags but the Osprey has a sternum strap which makes it more comfortable for carrying longer distances. Tatonka is also comfy and has a slightly larger capacity. Oh, and the Osprey still has that famous whistle.